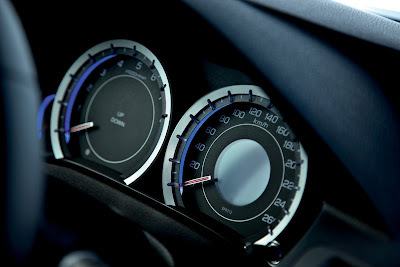 AboutAcura: The Next Acura TSX? 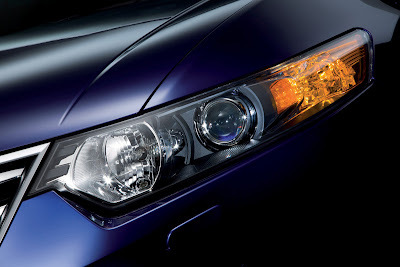 23 January, 2008 - Honda has released first glimpses of the new Accord which debuts at the 2008 Geneva Motor Show. 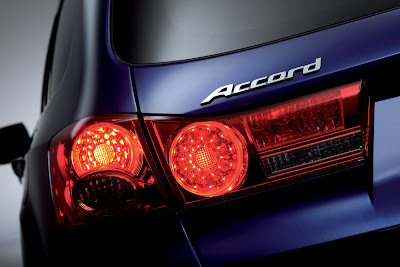 The new Accord boasts quality features to challenge established premium contenders in the executive D-segment. Sporty styling and enticing driving dynamics are offered while strong environmental credentials impress in an all Euro 5 emissions-compliant engine line up. 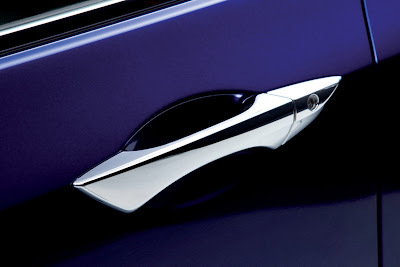 The refined interior is designed with carefully selected materials to create an outstanding standard of fit and finish. To complement the exceptional level of traveling comfort the interior is characterized by a strong feeling of personal space for both the driver and passengers. Technical details are still under wraps but the new Accord has a unique package of passive and active safety features to deliver even greater confidence. 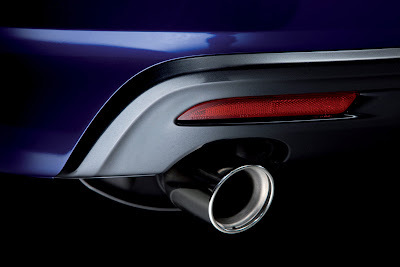 The new Accord and Accord Tourer models will be unveiled on Honda's stand at 08:30 on 4 March, 2008, at the Geneva Motor Show. Sales of the models will commence in early summer. More information will follow on 11 February, 2008. If these European Honda Accord Tourer pictures are glimpses of the next generation Acura TSX, then I'm a little disappointed. Although, it doesn't look bad, it looks too similar to the current TSX. I mean come on, look at what Honda was able to do with the style differences from the previous generation American (USDM) Honda Accord to the new 2008 Honda Accord, now that is a new model change! From these "new TSX" images, the car just looks like a refreshed current generation TSX, which already got an update for the 2006 model. 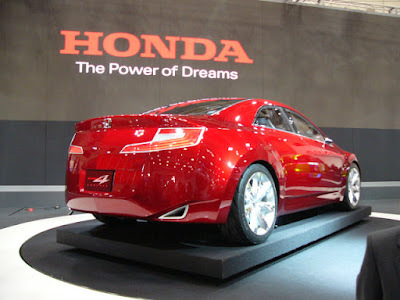 I was really hoping Honda would slap an Acura symbol on the Honda Sports 4 and sell that as the next Acura TSX. Maybe that's what they're really going to do and they're just toying with us with these pictures. For Acura to advance as a tier 1 luxury brand, Honda needs to step it up with the next generation Acura vehicles, be more aggressive and stop re-badging Hondas. Click here to check out more European Honda Accord Tourer Concept pictures. No Rear-Wheel Drive for Acura?